Carved into the Paradise Hillside are Eden Ridge Townhomes. This row-style condominium complex is made up of residences that embody the uniqueness of Bethel. Here you’ll find weekend dwellers and year round residents, mingling together in a friendly community. Eden Ridge encapsulates the one of a kind charm of Maine’s most beautiful mountain village. 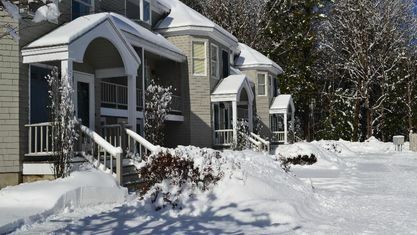 Upon its construction in 1986, Eden Ridge sought to become a viable option for permanent and seasonal residents alike. These townhomes generally offer 1,200 square feet of living space, with some units providing additional finished space on the lower level. An attached garage provides plenty of storage space for outdoor enthusiasts who can enjoy recreational opportunities at the nearby lakes, rivers and mountains. Made up 48 total units spread over 8 buildings, this hillside complex offers fantastic views of the Mahoosuc Mountain Range. A section of the complex, including buildings 1 and 8, were constructed in 2009 and 2008 respectively. These units contain multi-zoned baseboard heating, additional square footage, a third bedroom and an additional bath. Considering renting your townhouse when you aren’t using it? 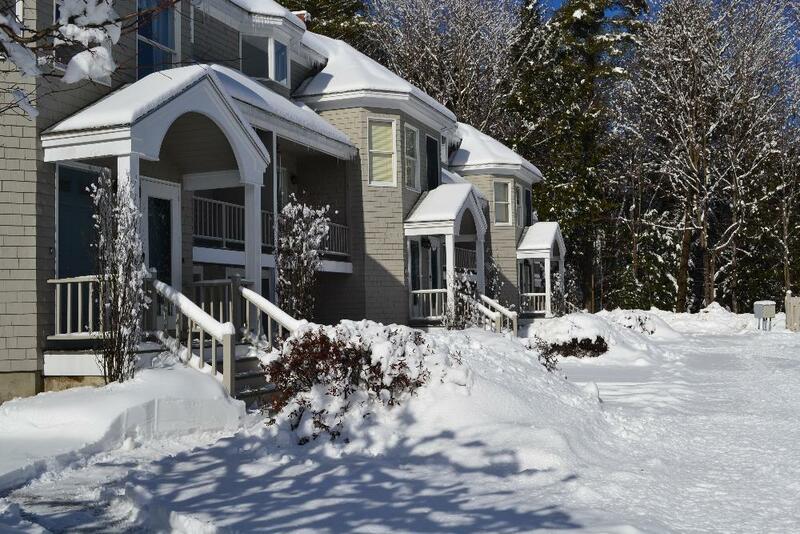 That can be arranged with our experienced rental partner or, if you prefer to rent your townhouse seasonally, Sunday River Real Estate can service your rental listing. Ask your Sunday River Real Estate agent professional for more details. View our gallery below for Eden Ridge Townhomes.